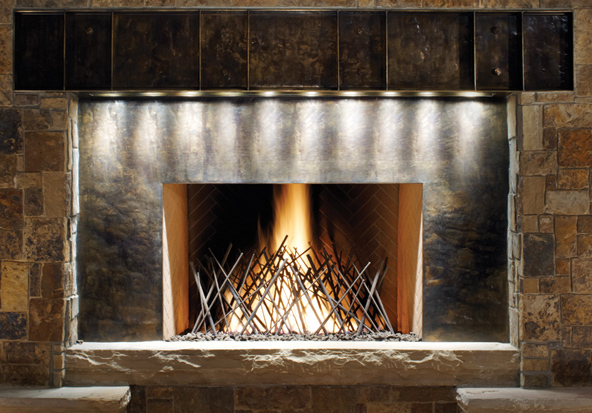 Timbers Collection Members can save on a number of exclusive opportunities from some of the world’s most highly regarded purveyors in the art of living well. 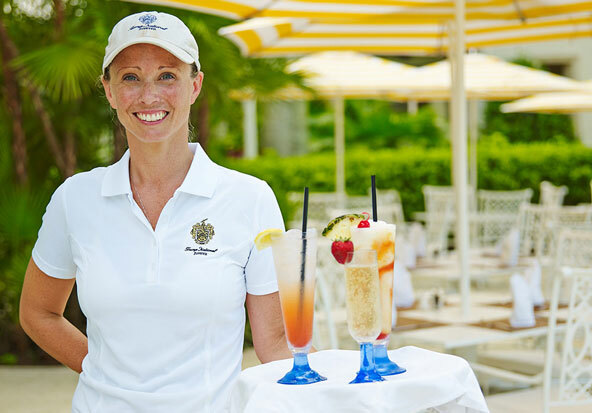 Special amenities, preferred hotel rates and upgrades, and retail discounts are among the many highlights. 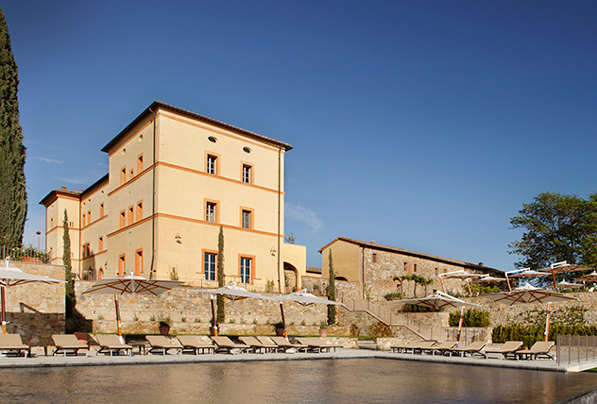 In the heart of Tuscany, Castello di Casole – A Timbers Resort is one of the largest private estates in all of Italy. Located on 4,200 acres of rolling hills, sweeping valleys, vineyards and olive groves, the estate was named #1 Resort in Europe for a third consecutive year by Travel + Leisure. Hotel Castello di Casole offers you a very special opportunity to experience Tuscany at its finest. Timbers Collection Members receive preferred pricing on hotel suites, spa treatments, retail and all restaurants on the estate. 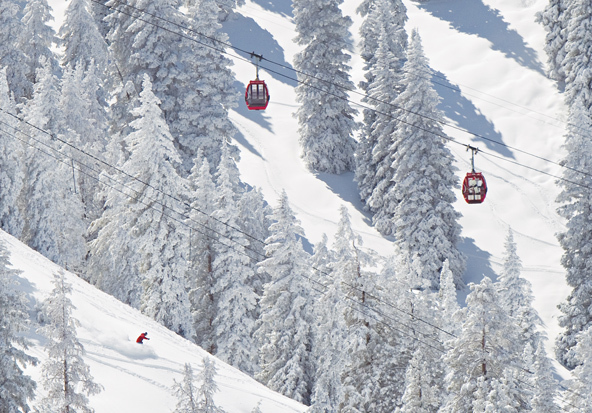 The Sebastian - A Timbers Resort, located in the heart of Vail Village, is an invigorating breath of fresh air. Inside, you’ll find that everything is stylish, exhilarating and fun – an eclectic confluence of approachable chic and high mountain comfort. 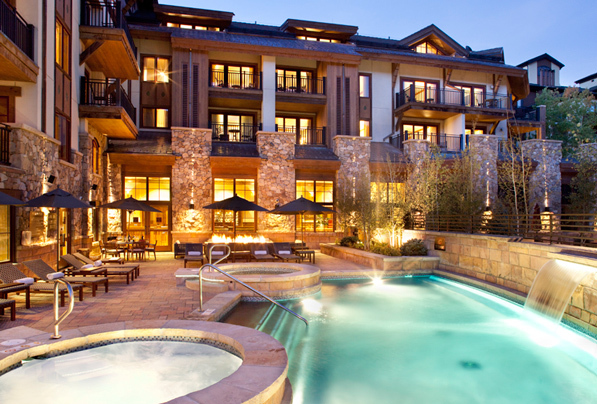 It's the perfect destination for your luxury Colorado vacation. Timbers Collection Members receive preferred pricing on hotel accommodations, spa treatments, retail and more. 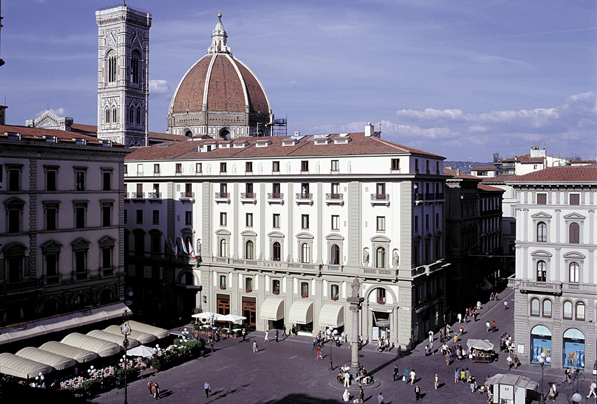 Situated close to the famous landmark of Florence, the Duomo, and just steps away from the main fashion houses, museums and galleries, Hotel Savoy is the ideal base from which to visit the key attractions of this beautiful and historic city. Timbers Collection Members receive preferred rates on hotel reservations, daily continental breakfast, complimentary upgrades and more. 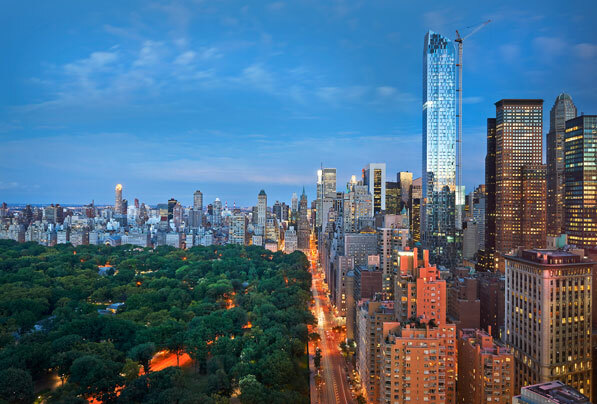 Mandarin Oriental’s acclaimed collection of luxurious hotels awaits you. Perfectly located in the world’s most prestigious destinations, Mandarin Oriental welcomes you with legendary service, steeped in the values of the orient. Take refuge at Mandarin Oriental and discover serene and holistic spas and exciting, award-winning dining experiences, all delivered with Mandarin Oriental’s impeccable service and style. Timbers Collection Members receive special amenities, VIP status breakfast and best-available rates. 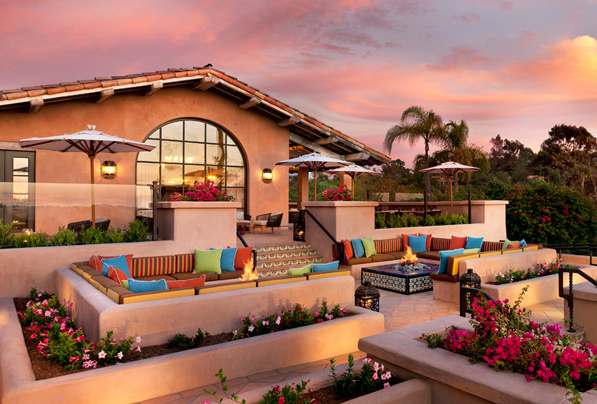 Situated in a private enclave in Rancho Santa Fe near the beaches of Del Mar, Rancho Valencia Resort & Spa sits on 40 acres of rolling hills and lush landscaping. Famed for its natural charm and classic California character, the resort offers a host of activities for your spontaneous enjoyment. Timbers Collection Members enjoy preferred pricing on hotel reservations, spa treatments, retail and food and beverage.